Necessity really is the mother of invention. Geoff and I were invited to dinner the other day. The host was preparing enchiladas (OMG they were soooo good!). Thinking I could whip up a batch of our potato flour tortillas, I offered to bring some. Seemed like a great idea at the time, but when I went to make them – and of course I left it to the last minute – I didn’t have all the ingredients, so I improvised. Am I ever glad I did! 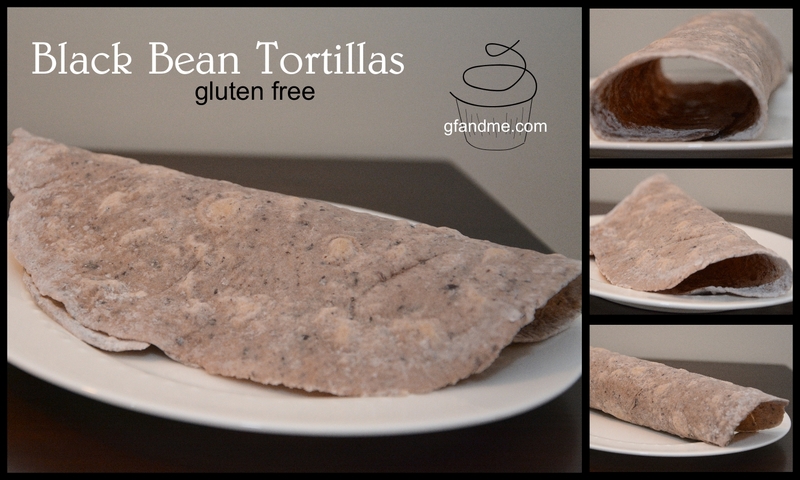 These gluten free tortillas made with black beans may not be the prettiest, but they taste great, roll out well, stay soft, and don’t turn to mush in baked dishes. Out host sent us home with some left overs and these were still fantastic three days later! We haven’t tried them as a wrap yet, but I’m sure they would be perfect. 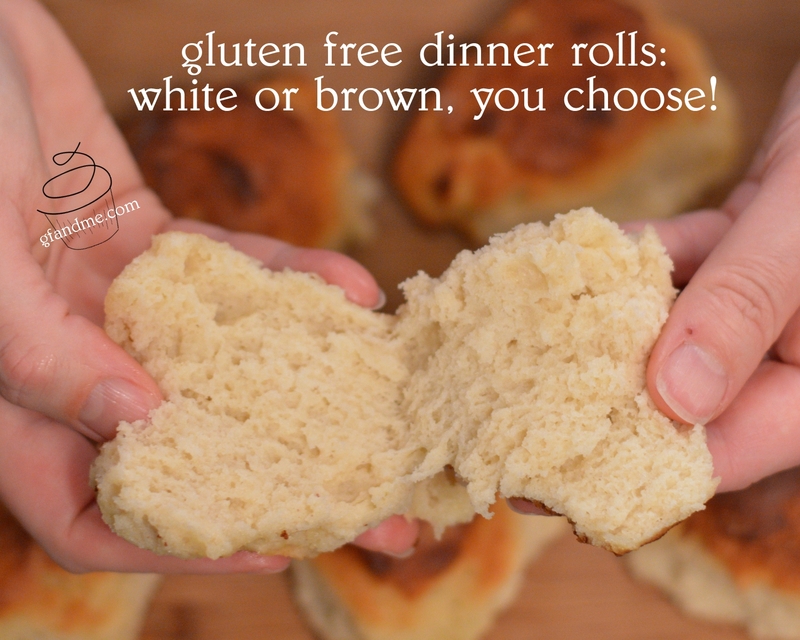 These dinner rolls are soft and yeasty with a tender bite. 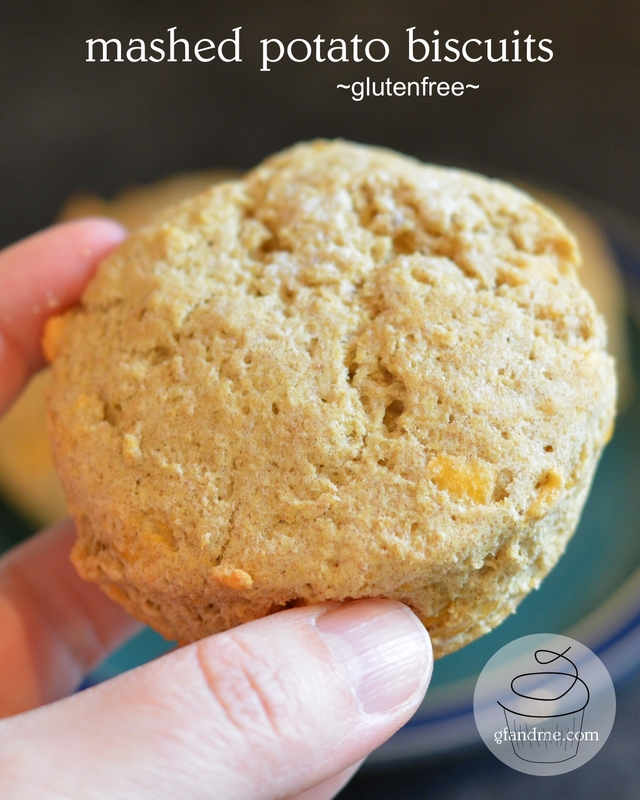 They are also sweet making them good all on their own, divine with a bit of butter or margarine, and perfect for those turkey or ham bunwiches over the holiday season! Mmmmmm. A bit of ham, a slice of swiss or cheddar, and some Dijon mustard. Heaven! Below you’ll find recipes for either white or brown buns. The photo above is a white dinner roll. 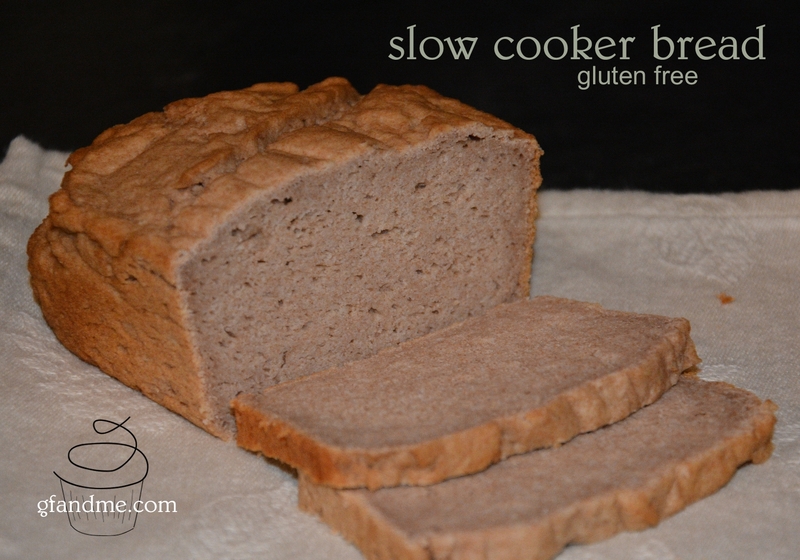 We prefer the nuttiness of the teff in the brown buns but they aren’t quite as photogenic!